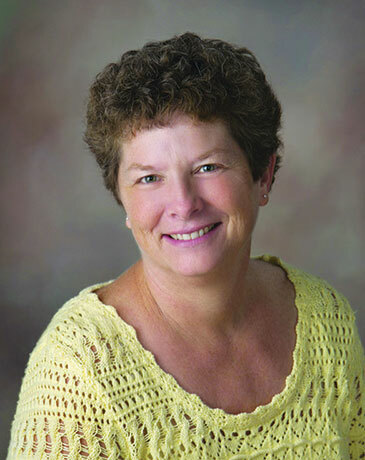 Cindy is a lifelong resident of Barry County and has been helping her husband with his construction business since 1988. She also has 14 years of experience in retail sales and has served on the Board of Directors with Love Inc. now Barry County Cares. Cindy and her husband John have 3 daughters and 9 grandchildren. Cindy has been licensed since 2013 and Miller Real Estate's Salesperson of the year in 2014 and 2015. When you decide to sell or buy a home, Cindy is very dependable and ready for the job.